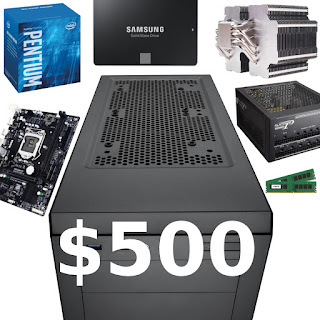 Who said that fanless PCs were expensive and hard to achieve? 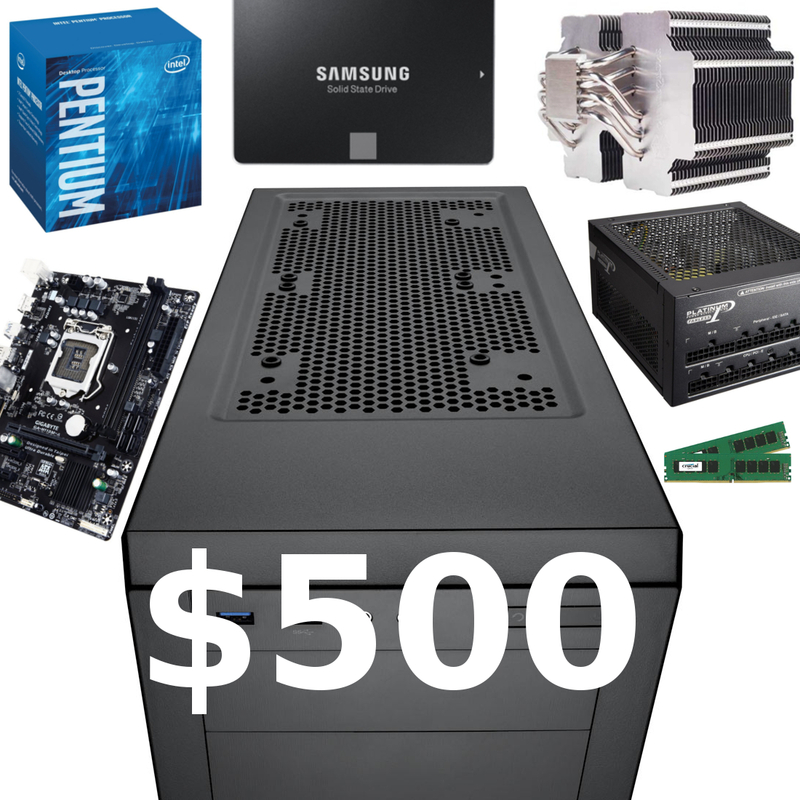 By following some basic rules one can build a passively-cooled and highly capable computer for less than an iPad. ✓ Corsair Carbide Series 200R. This case will provide enough space to work with, and most importantly plenty air vents for natural convection. 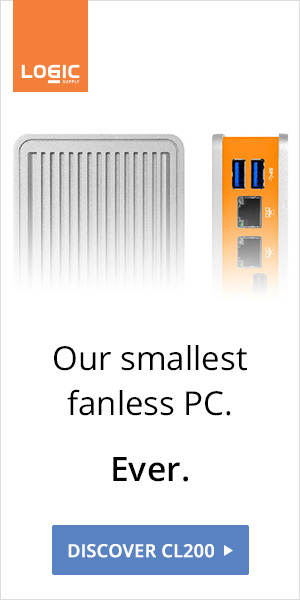 For some reasons small cases are associated with fanless cooling when they are the worst, avoid them at all cost. Components will need air and thus space. ✓ Intel Pentium G4400. Basically an i3 without Hyper-Threading. This particular processor is a steal, providing 3.3 GHz of Skylake goodness under $65. This little speed demon will handle almost everything, including light gaming and work. Its reasonable 54W TDP is perfect for passive cooling too. ✓ SilverStone Heligon HE02. Just oversize your cooling solution, and don't trust press releases as manufacturers tend to be very optimistic. Passive cooling doesn't equate high temperatures. 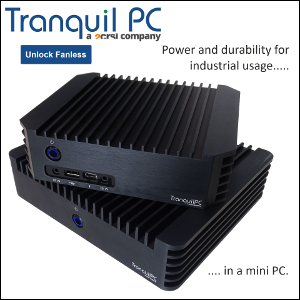 A carefully built fanless PC should provide better thermal results than your average noisy PC. ✓ GIGABYTE GA-H110M-A. A basic yet trusty Skylake / DDR4-ready motherboard. ✓ Samsung 850 EVO SSD. 250GB of extreme endurance and reliability thanks to 3D V-NAND technology. ✓ Crucial 8GB DDR4-2133 kit. You just can't go wrong with Crucial, it's surprisingly affordable too. ✓ SeaSonic 400W Platinum Fanless. Believe it or not, the power supply is more important than the cooling system. This is a the real key component. This is the secret for a reliable and durable system. Just spare no expense on it.